My Favorite Youtubers | Dorked Out! So before I gave reviews of my favorite bands, now I am going to mention my favorite Youtubers. 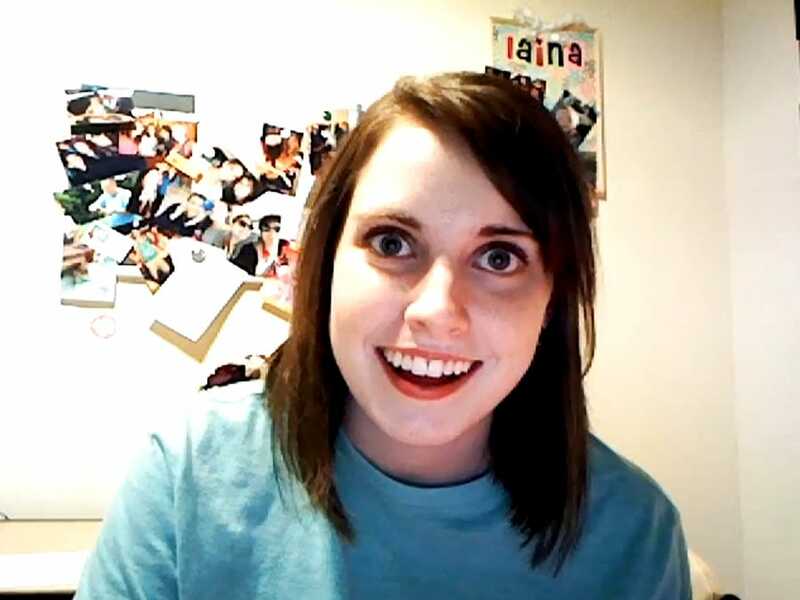 Laina– also known as Overly Attached Girlfriend. Okay she’s not as famous, but her video’s make me laugh, and she actually has a nice modest personality out side of her character. She has an off-humor which I can’t describe but I do like. A lot of other people might not like it. The thing is I liked her from the first video she posted and its interesting to see how’s she progressed. You can tell she didn’t really know what to do after her first video went viral but after a while she started to get the hang of it all while keeping the overly attached GF persona in several of her video’s. I find her pretty funny in most of her video’s. Zefrank– Probably the oldest youtuber. He posts silly random facts video’s of animals and other things. The thing i like most about him is his very distinct voice. The vlogs he has are interesting but a tad creepy as he moves his eyebrows quite aggressively and rarely blinks. Joey Graceffa– Now most of you are going to find him annoying. He’s a very gay acting youtuber who I guess is straight. For some reason I just absolutely love him. He’s nothing more than a blogger, however he also has a gaming channel that I love. He was also on Amazing Race recently. 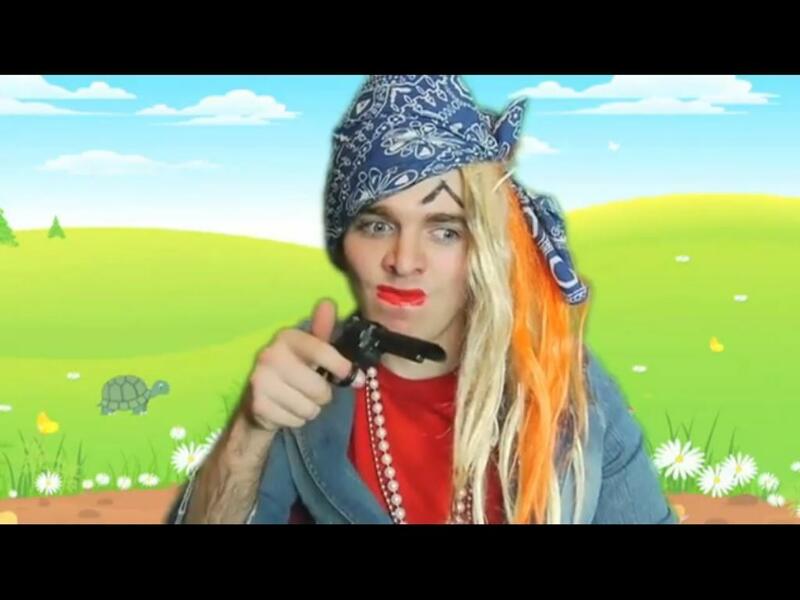 Shane Dawson– Probably the most innapropriate youtuber out there. He dresses up like girls, talks about tampons, and well, the first youtuber I think I really got into watching. So there’s a special place in my heart for him… Even though I really am somewhat new to this whole youtube thing. He also has a channel for vlogging and his own podcast called Shane and Friends which I also recommend. You can get it either on SoundCloud or iTunes for free. 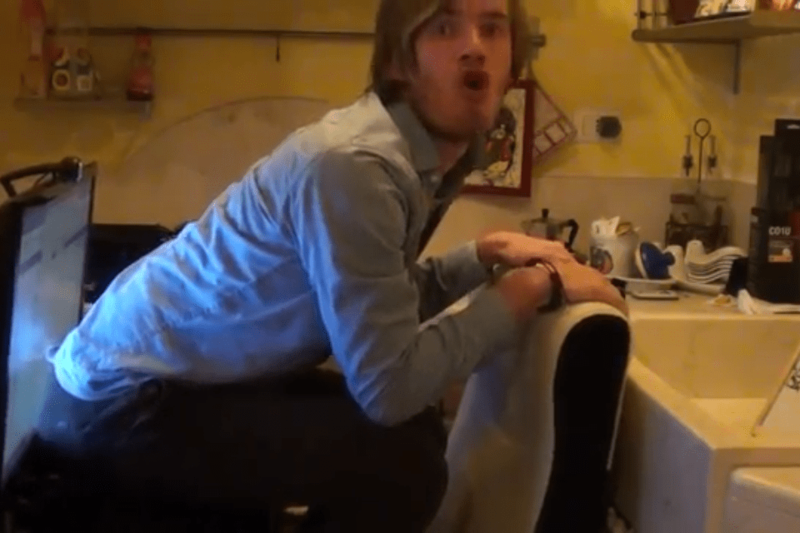 PewDiePie– I think I laugh at every video I have seen of his, and a lot of the time I burst out laughing. He has the channel with the most subscribers. He’s mainly a gamer in his video’s but I think anyone can watch them and still get a good laugh. I think being that he’s very jumpy is what makes him so funny. He’s also from Poland so expect an accent. I think what I love most is either how you never expect what he’s about to say while playing a game or the fact he is so jumpy and it makes me feel better about myself. Also that its very amateur and he has this very sincere thankfulness and humility. 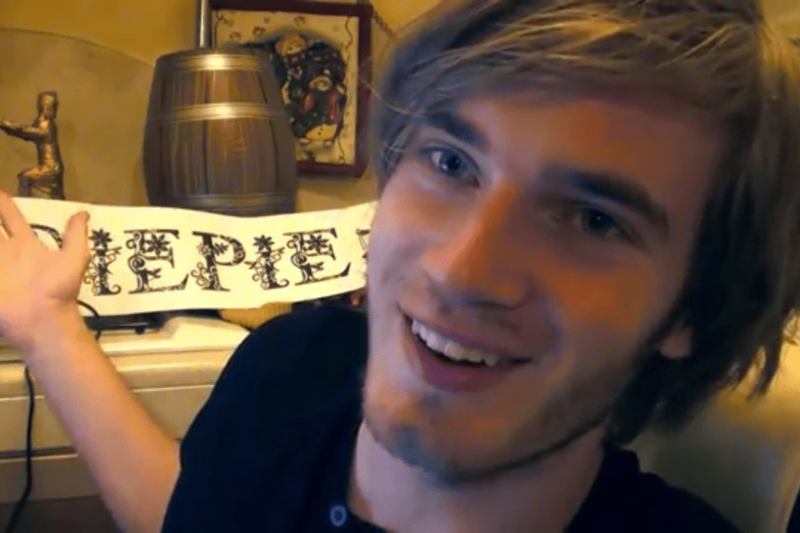 His fans are called “Bro’s” so when ever I hear someone say that I wonder if they are really a bro or not. 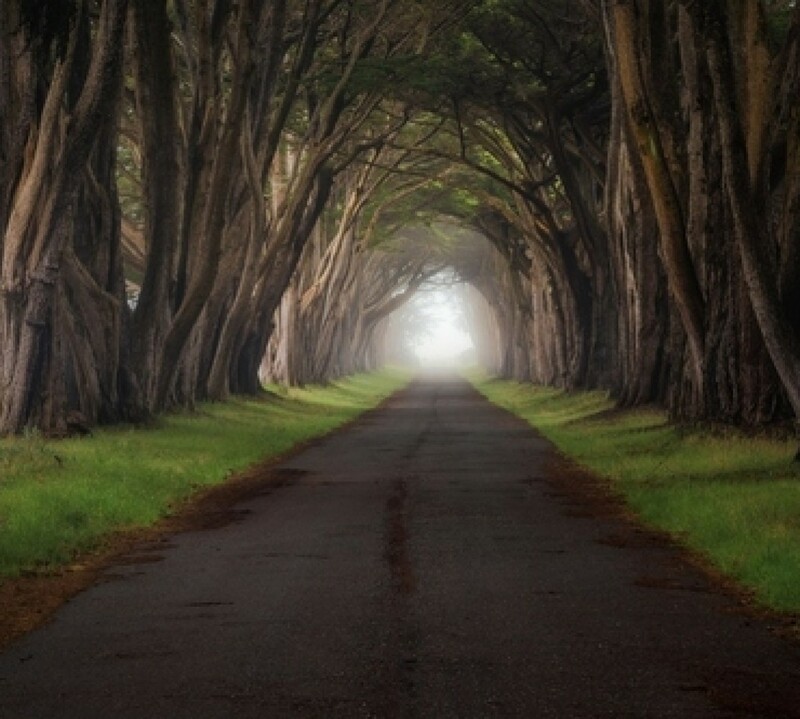 Now I think I am going to try and put a little signature in most of my posts. I always forget about advertising my blog in my blog itself. But subscribing to my blog is much appreciated, so is sharing it, liking entries or using the +1 feature. So here I BEG YOU to do that. And on the side give me that extra ego boost and subscribing to my youtube channel liking Cheifshock on facebook and following me on Twitter. All of that is much appreciated.